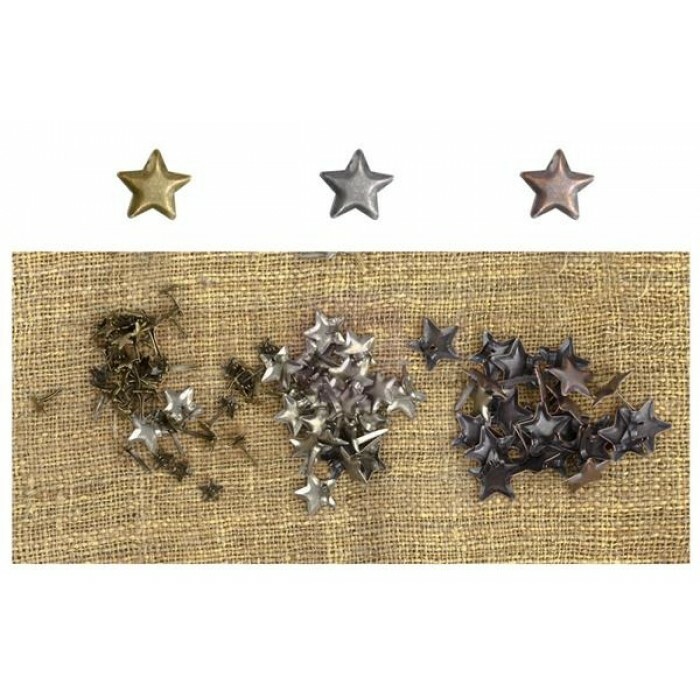 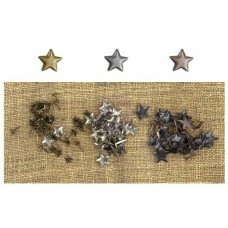 Metal brads in star shapes designed by Finnabair. 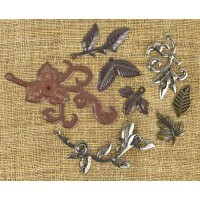 100 pieces per package. 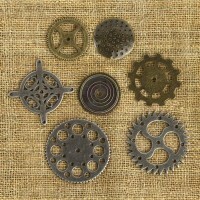 Metal circle, intricate shapes designed by Finnabair. 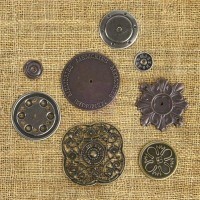 They are designed to work with many kinds o..